We specialise in the supply of new and used shipping containers and Logistics Services in Melbourne, Brisbane and across Australia. Affordable Containers is the company to trust when you’re looking to buy or hire shipping containers of any type, anywhere in Australia. Not only do we specialise in the sale and hire of both new and used shipping containers, but also offer related logistical services to clients in Melbourne, Brisbane and anywhere else across Australia. We consider ourselves to be the shipping container experts, so contact us today to discuss your hiring, moving or sales-related needs. 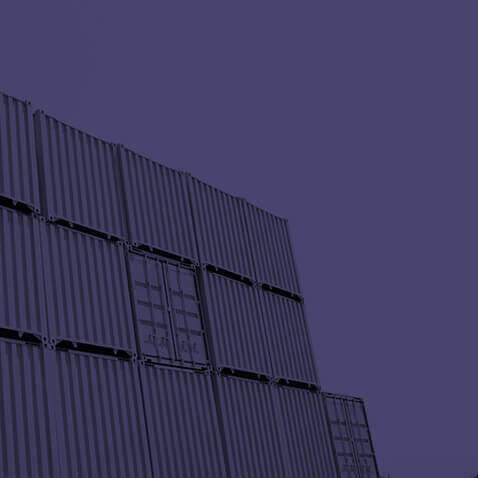 When you buy shipping containers, you may have different requirements such as new or used, in different sizes & within your budget and business needs. We can offer you the full range, all the while ensuring our containers meet stringent minimum quality standards. All our containers (new and used) have been constructed from corrosion-resistant Corten steel, which is chosen for its superior strength and durability in any conditions, including being shipped across the globe. We test our containers to make sure they measure up against most conditions and handling requirements so that our customers can rely on our dependable and cost-effective solutions for whatever application they might require a container for. If you need a container for a short period, Affordable Containers offers affordable hire options that allow you to choose from our existing range of containers. We will be able to modify what we provide to suit your budget needs and hiring requirements. For your convenience, we can also provide delivery to and collection from your location, which means you can look forward to a hassle-free hiring experience that fits seamlessly into your busy schedule. 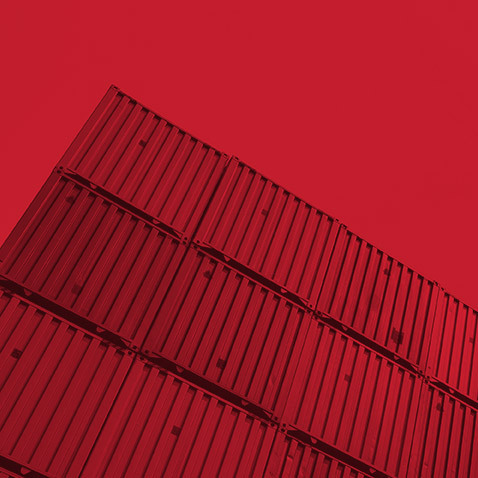 We offer long-term leasing options too should you need your container for a more extended period than initially planned. 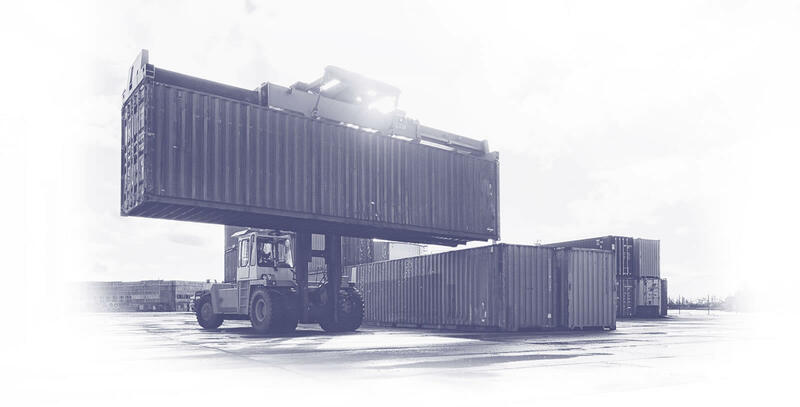 Because we are the trusted specialists in providing quality container solutions, we’ve also developed logistical and removal solutions for our clients. 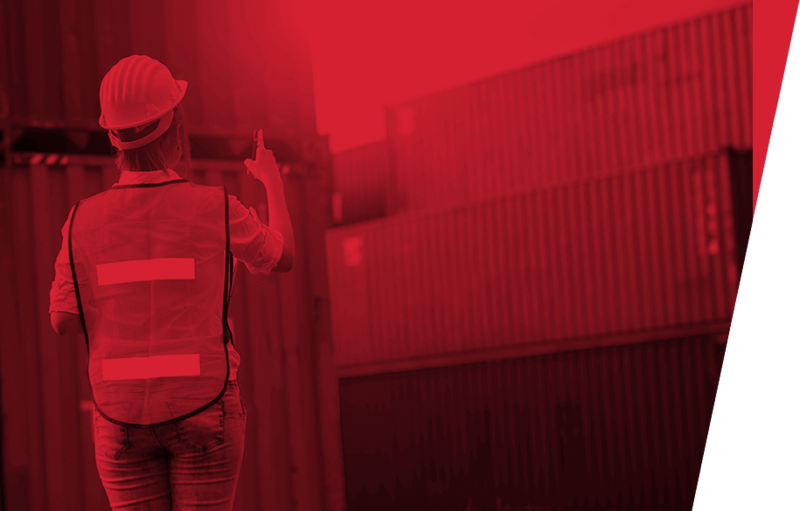 These services can be tailored to suit your exact needs and budget, from self-loading options to providing qualified experts who can load a container on your behalf at one of our locations. Whatever your transport needs, we have made it our business to provide you with a planning solution to suit your budget and logistics requirements. 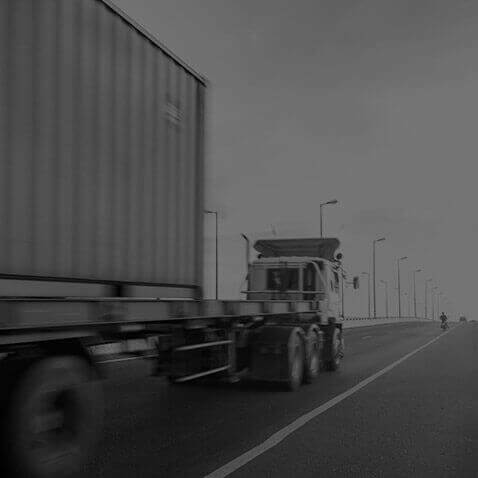 Whether it's an import container, interstate rail container or local transport, we can help. Australian owned and operated company specialising in the supply of new and used shipping containers to wholesale and retail markets across the country, either for sale or to hire.